Whether you are a recent adopter or one of our volunteers, we have provided this video for you to review the basic commands that we teach the POA dogs while they are in our care. Each video is 2- to 4-minutes long, and provides you with a very brief demonstration of how we execute the commands. Click on PLAYLIST icon to see the complete list of videos. As a new adopter, it will be helpful for you to know the voice and hand commands that we were using with your new dog before you adopted. We still encourage you to sign up for and attend dog training classes with your dog, through a local trainer or training facility. The bonding experience will quickly build the connection between your dog and you. More importantly, they will train you HOW to train your dog, whereas our complimentary video simply shows you how we have been communicating to them. While this video doesn’t teach you HOW to train the POA dogs, it is intended to show you the standard commands we teach them, and that you are expected to use while handling them. Voice commands and hand signals differ from home to home, and how you communicate with your own dogs at home may well vary from POA’s standard commands. With so many dedicated volunteers handling these animals on a daily basis, it is very important that we all use the same commands, and execute them THE SAME way, so that our dogs learn faster and are not confused by the varying commands. If you are a new volunteer, watching this video is a required and important step in your orientation and training. If you’ve been with us for a while, the video may help refresh what you already know, and perhaps encourage you to sharpen your skills. Check back often…you may notice something new each time. Even subtle differences in our voice and hand commands can confuse a dog as we are training them for adoption. Therefore, it is important that we all use the same commands, and execute them consistently. For more on learning HOW we train the POA dogs to learn these commands, please inquire with your shift leader or with other, experienced trainer/handlers on your shift. Proper training takes time and practice, and during your tenure with POA, we will help show some effective techniques, if you don’t know them already. 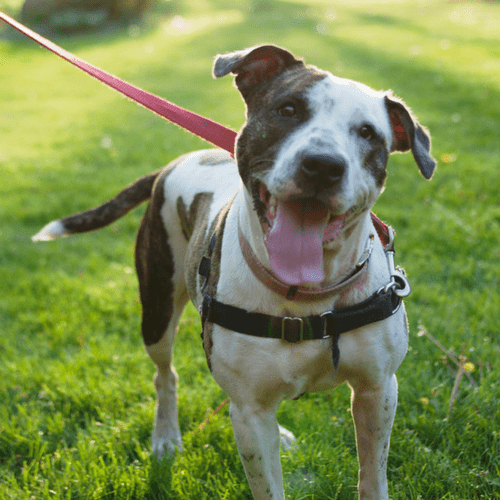 The more you know, the more you can help prepare these dogs to become adoptable, well-behaved candidates for adoption, and eventually…house pets.